In the top of a double boiler, beat eggs and sugar. Stir in lemon juice, butter and lemon peel. Cook over simmering water for 15 minutes or until thickened. 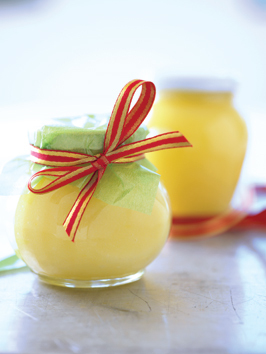 Immediately cover the lemon curd with plastic wrap to prevent a skin from forming and refrigerate. The lemon curd will continue to thicken as it cools. It will keep in the refrigerator for about a week.